Beautiful, high and dry acreage with 660 feet of paved road frontage and a grand mixture of pines, oaks, and other hardwoods. Far enough from Gainesville for real privacy, yet close to the center of town. Land has been in ownership of one family for many years. With a good variety of wildlife, they've enjoyed exceptional hunting on this timberland. Surrounded by other large timber properties and farms with numerous amenities close by. Hospitals, theaters, shopping and all the restaurants you could want to the East, and the Gulf of Mexico to the West. Hunt from your porch, grow your own vegetables and get off the grid with solar. Live a stone's throw from the Levy County Courthouse but feel like you are in the middle of nowhere. Two contiguous parcels, suitable for mobile or site-built homes. 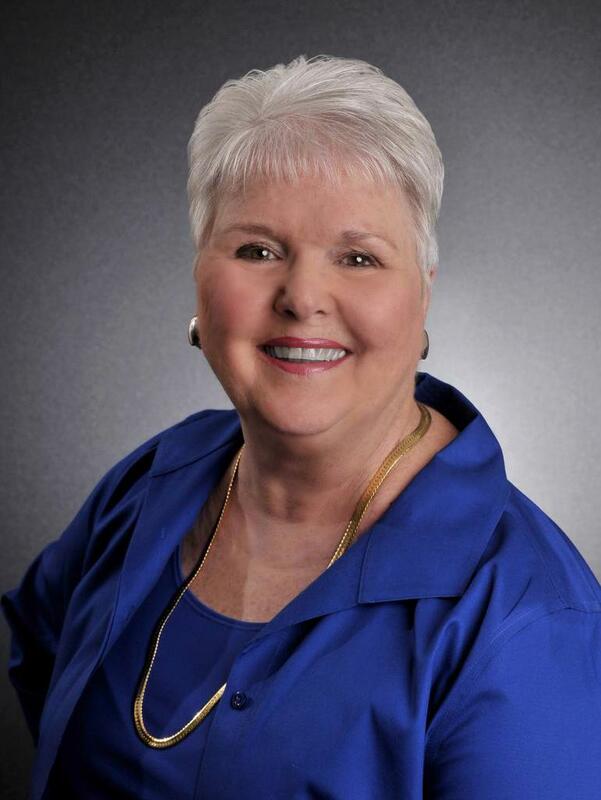 Ann Larkins of Cookie King Real Estate Inc.